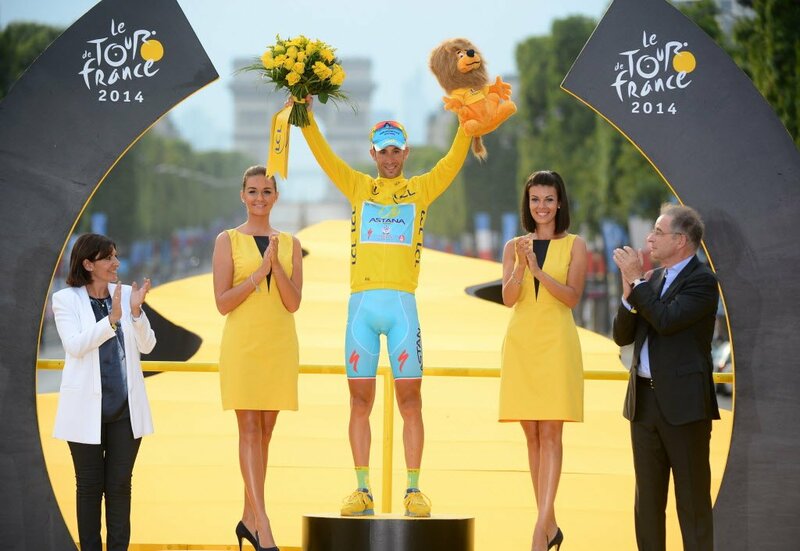 Chennai Super Kings captain Mahendra Singh Dhoni added yet another feather to his cap. He is now the first captain in the Indian Premier League’s (IPL) history to lead a side for the 150th time. Captain Cool is one of the most iconic figures in Indian cricket. The Ranchi native has led the country to numerous memorable triumphs. He is the only captain to win all three ICC events. Dhoni has even replicated the same success in the IPL. 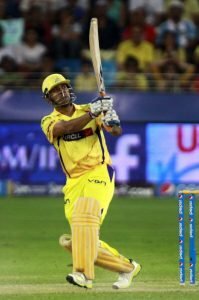 Out of the ten complete seasons, the 36-year-old has led the Chennai Super Kings (CSK) in all of their eight seasons. 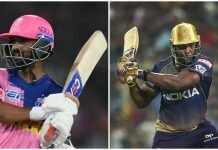 He even captained the disbanded Rising Pune Supergiant (RPS) in the 2016 edition. In the ongoing edition, Dhoni has once again silenced his critics with his superior batting prowess as a finisher. He has an strike-rate of 165.87 and has scored 209 runs in 6 matches at a rate of 69.66. In his IPL game against the Royal Challengers Bangalore, MSD blitzed his way to an unbeaten 70 off just 34 balls. In the process, he notched up his 19th half-century. Dhoni symbolised the true definition of age and class as he sent seven sixes and a four packing, in his blitzkrieg. He even cameoed in a match-winning 101-run stand with Ambati Rayudu (82). CSK easily chased down the 206-run target with 2 balls to spare. Additional record include, becoming the first Indian captain to breach the 5000-run mark in Twenty20 cricket. He tops the all-time list with 5010 runs ahead of Gautam Gambhir (4242 runs) and Virat Kohli (3591 runs). CSK will be facing off against the Delhi Daredevils tonight at 8pm. They are currently 2nd in the standings. If they win, they will be joint first with the Sunrisers Hyderabad. 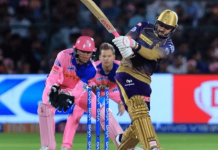 They lost their last match against the Mumbai Indians while Delhi defeated the Kolkata Knight Riders in their last match.